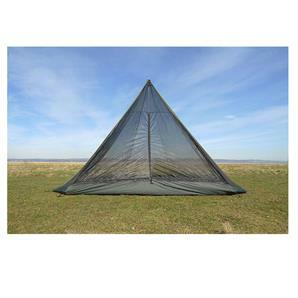 Bugproof mesh inner for the DD SuperLight - Tipi. 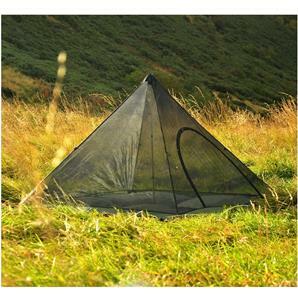 Spacious & bug-proof with a waterproof floor. 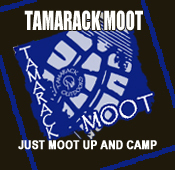 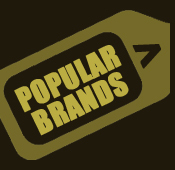 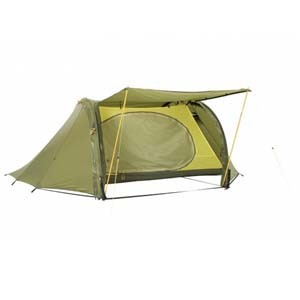 To use with its mesh counterpart or on its own. 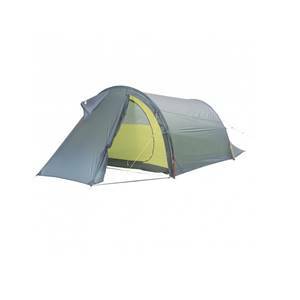 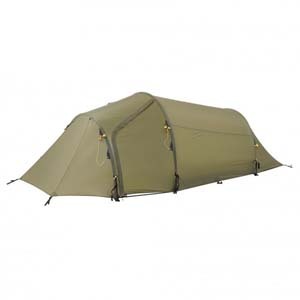 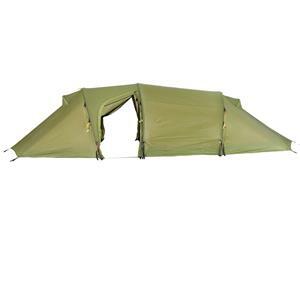 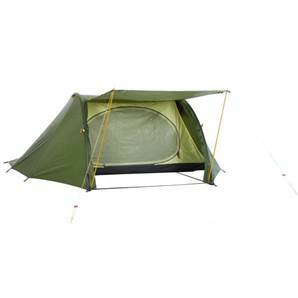 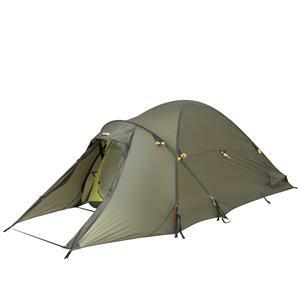 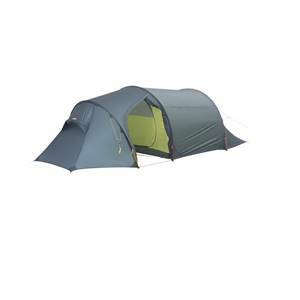 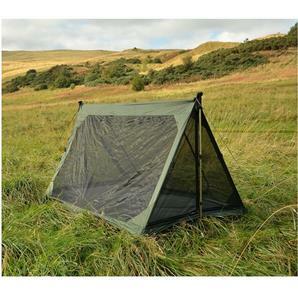 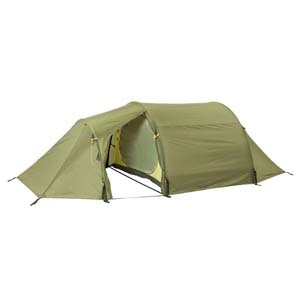 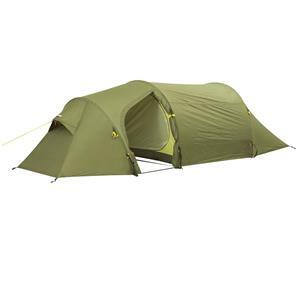 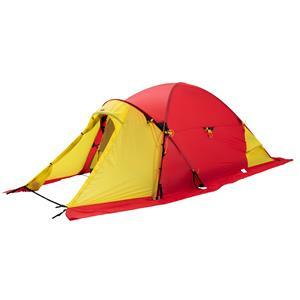 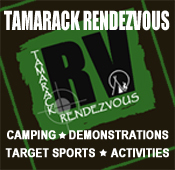 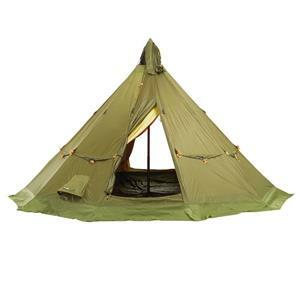 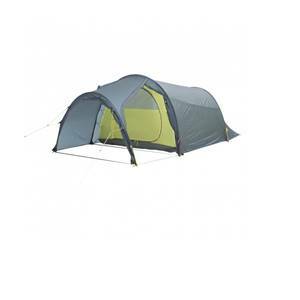 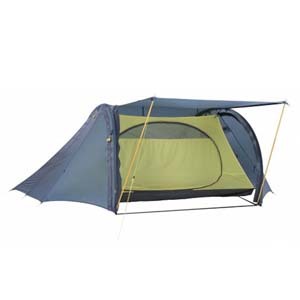 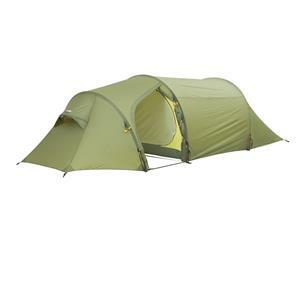 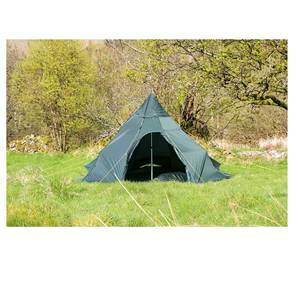 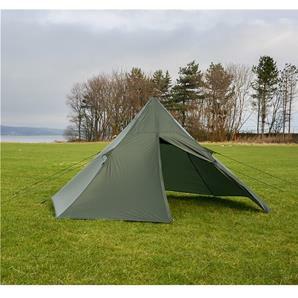 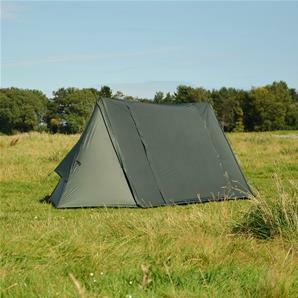 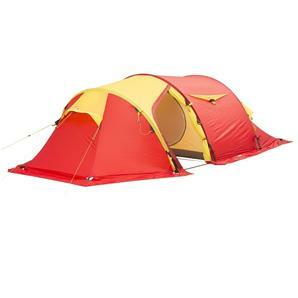 Spacious and wind stable tent that packs small - for winter expeditions .